Temperature Regulating – won’t overheat, significantly reduces humidity below you. The world’s softest bamboo-based fabric and fiber guaranteed. Perfect for those who want a soft and cool sleeping pad. Machine wash delicate, cold, normal detergent, no fabric softener, no bleach. NO SPIN. Machine dry or hang dry normal. 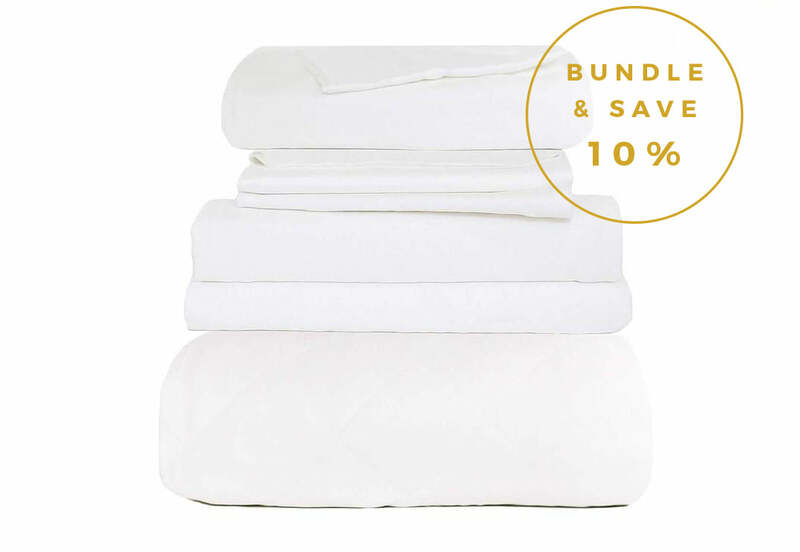 Use our Bamboo Duvet Cover if you prefer not to wash a comforter. For additional questions contact us.contact us. Most bedding today sleeps too hot. Our Bamboo Comforter fixes overheating by sleeping degrees cooler and half as humid. It really is the perfect all-season weight. Bamboo Mattress Pad has a rating of 5.0 stars based on 6 reviews.